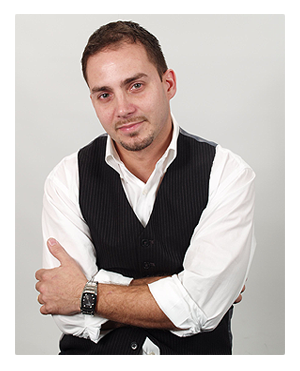 Piano Realm was founded by Omar Medina who has over 20 years of experience in the piano service field. Omar- attended North Bennet Street School in 1990. After graduating, Omar continued to hone his skills by working for various piano restoration and rebuilding companies located in the Boston area. After almost a decade, Omar moved from shop work to field work; he became a piano service technician for Piano dealers located in Boston and Providence. Omar tuned and repaired thousands of pianos during the six years that he remained working as a piano service representative for such dealers. An important aspect of Omar's experience includes concert tuning/repair, which allows no room for error, requiring prompt and accurate trouble shooting solutions as it is always a must in such unforgiving venues. The time finally came for Omar Medina to start his own piano service company.